While I was visiting Kate this week, I hoped that she would teach me how to use a pizza stone. 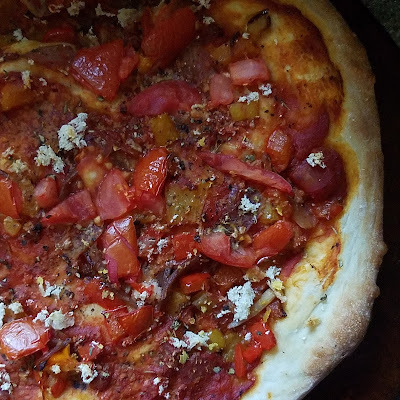 She makes delicious pizzas for her family on a regular basis and I wanted to know her secrets! She showed me what she does and we had such a wonderful dinner of pizza and salad with homemade dressing. 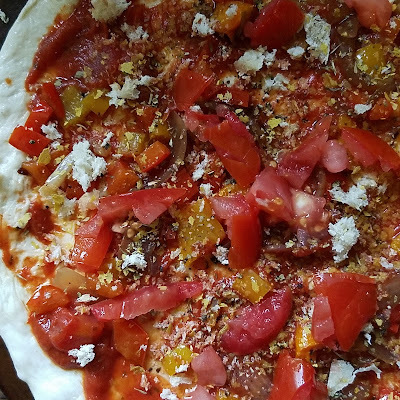 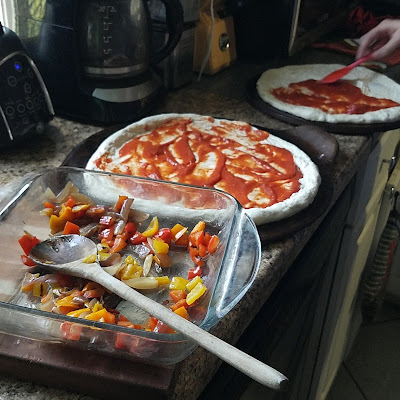 I hope to get a chance to pop into a kitchen shop before I return home to buy a pizza stone for our family so that I can make homemade pizza, too!